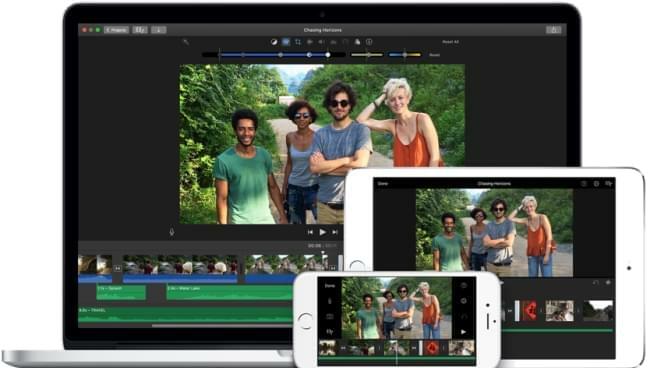 iMovie is what most people will think to use when they want a free video editing software for Mac. You don't need to pay a penny for it. It is completely free to use with almost all of the features that we need for processing our video. There are tons of effects, transitions, sound effects, and text styles to help you make your own stylish videos. One of the best features is that its movie trailer themes offers you a lot of options to create amazing cinema-like trailers in just several minutes. The interface is really easy to use and intuitive. 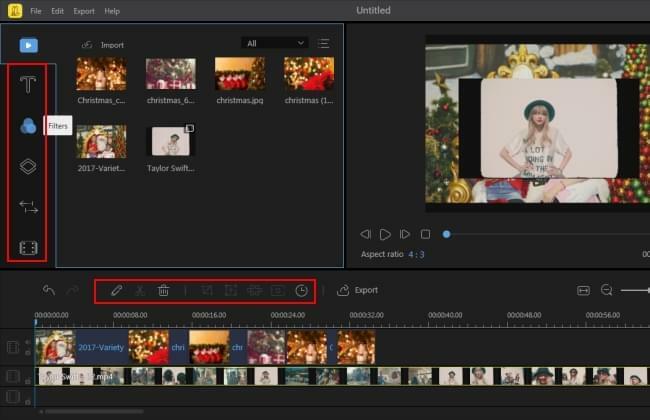 So you can start editing your video and quickly get the hang of the program. ShotCut is a great video editing software for Mac, which can be used on Windows or Linux as well. Its interface isn't really super intuitive but it is not hard to pick up where all of the tools are located. So you should be a little patient if you want to get great results with this program. It contains all the tools you know from Windows Movie Maker, plus a lot of extras. ShotCut's biggest advantage is its video and audio filters, which can be fully customized, layered, and combined in all kinds of interesting ways. However, you cannot preview the effects before applying them. And although there are excellent export file formats, it has no profiles for different devices. HitFilm Express is another free video editing software for Mac, which has professional tools but without the high price tag. Due to its unique set of features, you need to spend some time before you get the hang of it. There are various tutorials to help you master it using this program. 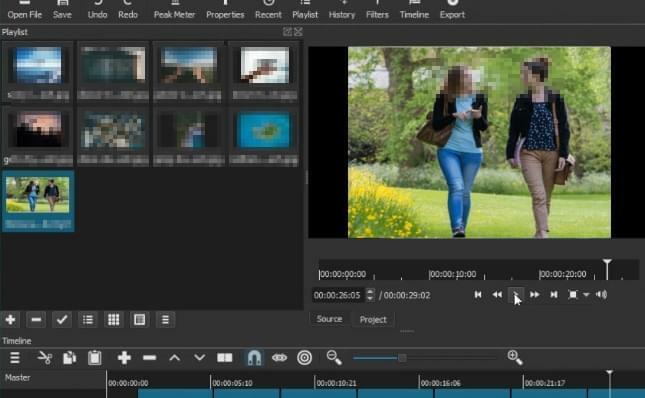 HitFilm Express is not a tool to be used just to help you just cut off unwanted footages, adding color effects, or exporting to a new format, but one that has a full editing suite, such as audio and video filters, compositing tools, layers and masking, green screen effects, and 3D support. Its website puts emphasis on creating Hollywood-style movies, so it is also one of the best tools for YouTubers and vloggers. Lightworks is another one of the best video editing software for Mac which is packed with pro-level tools. 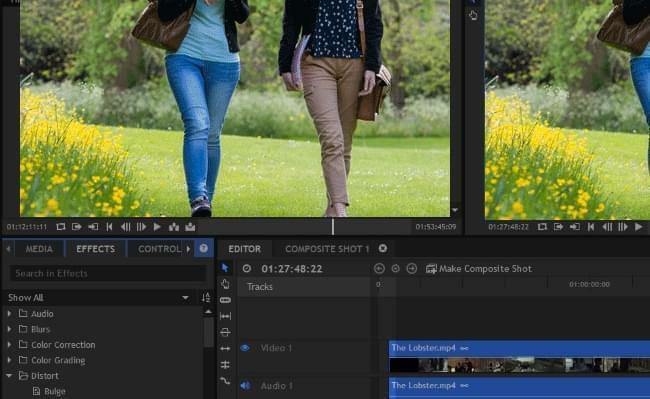 Its interface is a little different from other video editors you may have tried. So don't expect to master it overnight but it worth the time and effort once you get used to it. Lightworks is very suitable for home users who want an advanced tool for post-production. 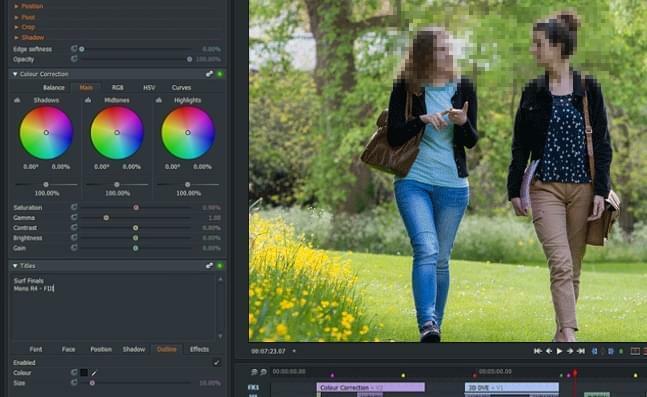 It has advanced real-time effects, a color correction tool, a precise trimming tool, blurs and masks, which all help to make your video shine. 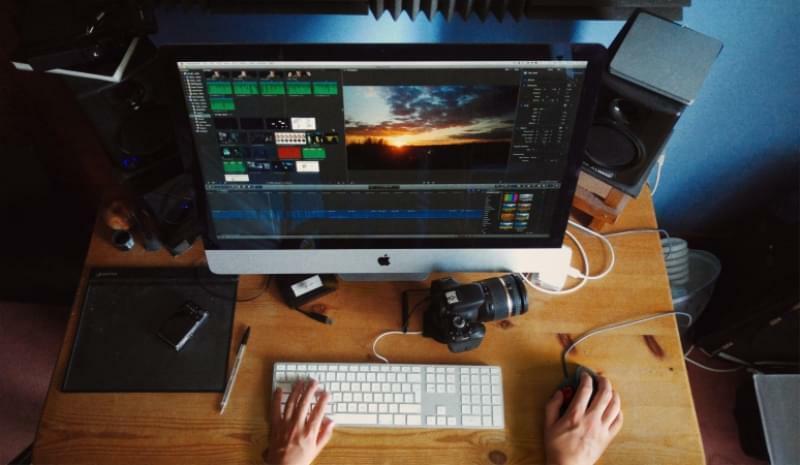 If you are looking for a video editing software for Mac that has professional-quality tools but is beginner-friendly, BeeCut is a reliable option to try. It is compatible with both Mac and Windows. If you are going to be jumping between different systems, you can learn one piece of editing software and move around, back and forth. The interface is fairly intuitive and easy to use, but there are also a number of text tutorials on its website, as well as video tutorials on YouTube. So you can really get up to speed quickly. The only downside is the free version will leave a watermark on the video. Supports multiple video aspect ratios - 16:9, 4:3, 9:16, 1:1, and 3:4. Supports almost all kinds of video formats, audio formats, and image formats. Includes a complete classic video editing toolkit like trim, cut, split, and more. Advanced video editing tools like Mosaic, Freeze frame, zoom, PIP, etc. Double tracks for PIPs, Texts, Music, Filters and Overlays. Provides hundreds of cool filters, texts, transitions, borders, overlays and animated elements. Export video in popular formats or for different devices in HD quality.